Cover art by Barry Windsor-Smith. 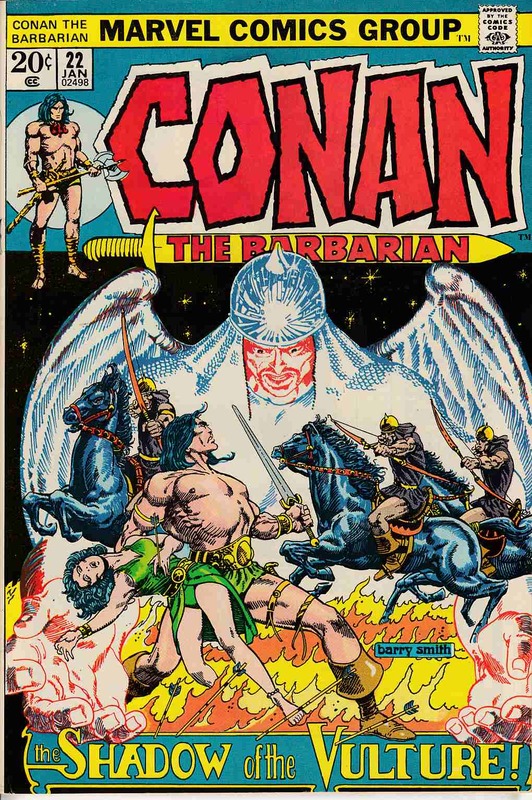 Despite the new Barry Windsor-Smith cover, this issue actually reprints The Coming of Conan from issue 1, script by Roy Thomas, pencils by Windsor-Smith, inks by Dan Adkins. Vanaheim, Conan battles at Vanaheim and sees his future; Tara returns to her dimension. Also in this issue: previously unpublished Windsor-Smith pin-up. *Grading Notes: light dent in bottom left corner.